The Wayward Carnival is now in full swing. It’s an amazing place, filled with carnival rides, attractions and lots of amazing shops offering a ton of great things for sale. 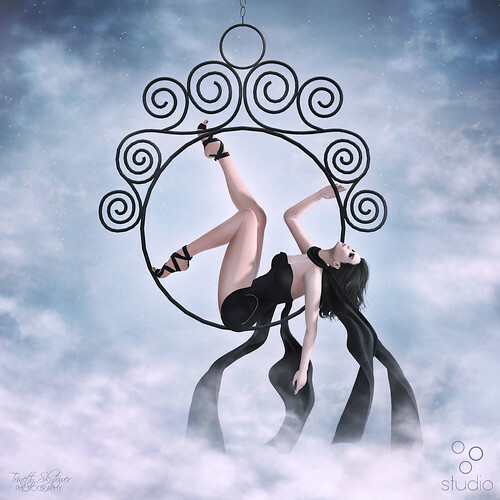 I made a mesh aerial hoop, rather ornate, and made a set of singles poses to go with it, as well as a couples pose. Here’s your bumper car to the location.